Their plan for a parking garage is significantly more attractive than any other we’ve seen in Spokane, including two retail pads, abundant greenery, and significant architectural interest. Yeah, it’s parking, but at least it looks nice. *A Pre-Development Conference is not a building permit application. It simply indicates that a developer is intensely exploring a project. That said, the Wonder Spokane, LLC proposal includes the type of detailed plan drawings and architectural sketches which typically accompany a later-successful project. SHARE YOUR THOUGHTS: What do you think? 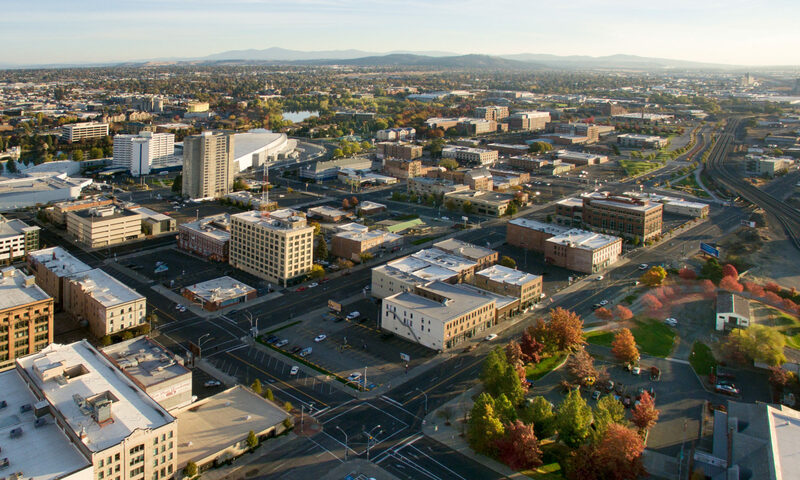 Are you excited by the Mounsey-Wonder Spokane proposal? What about the proposal seems the most interesting? The rooftop patio? The retail as part of the parking garage? The new third flood? What about the idea of a market hall––is that something you’d like to see more of in Spokane? Share your thoughts in the comments below, on Facebook, or on Twitter. We love to hear from you! Next PostNext North Monroe might just be Spokane’s coolest urban district. It’s about to get even cooler.